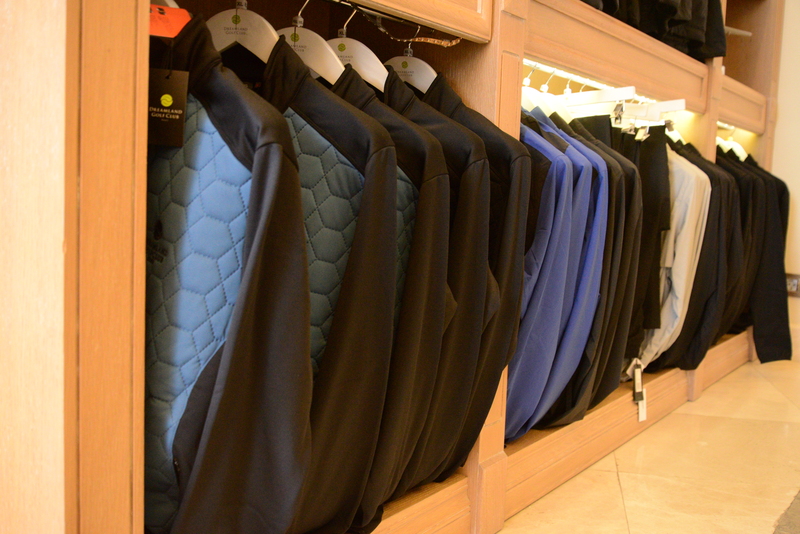 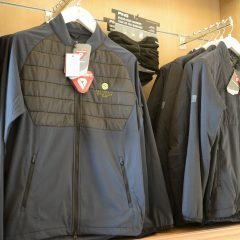 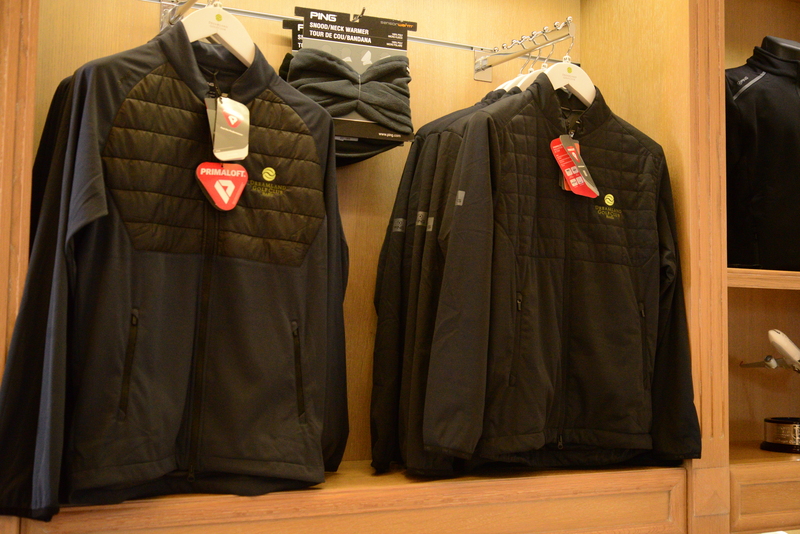 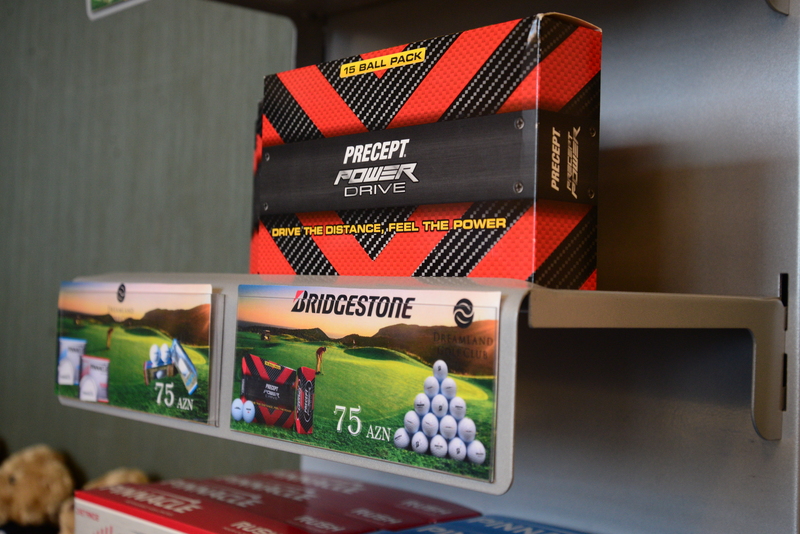 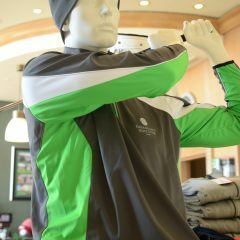 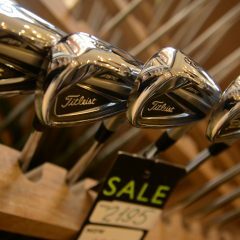 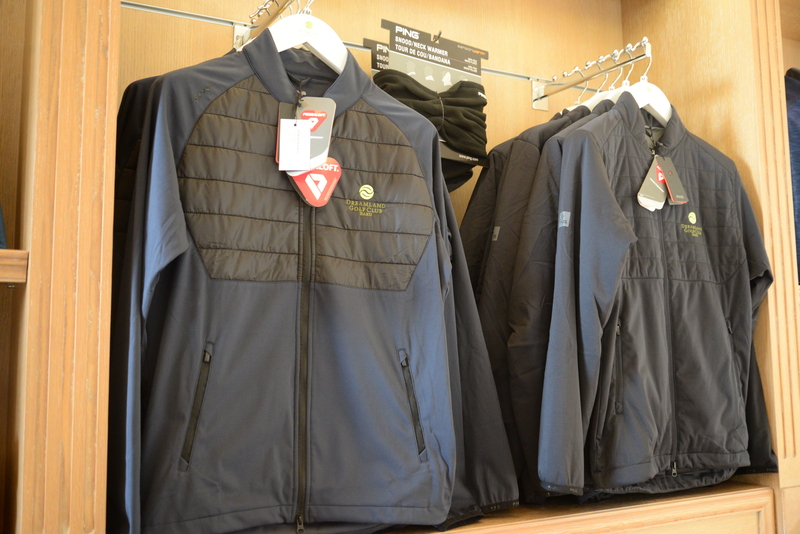 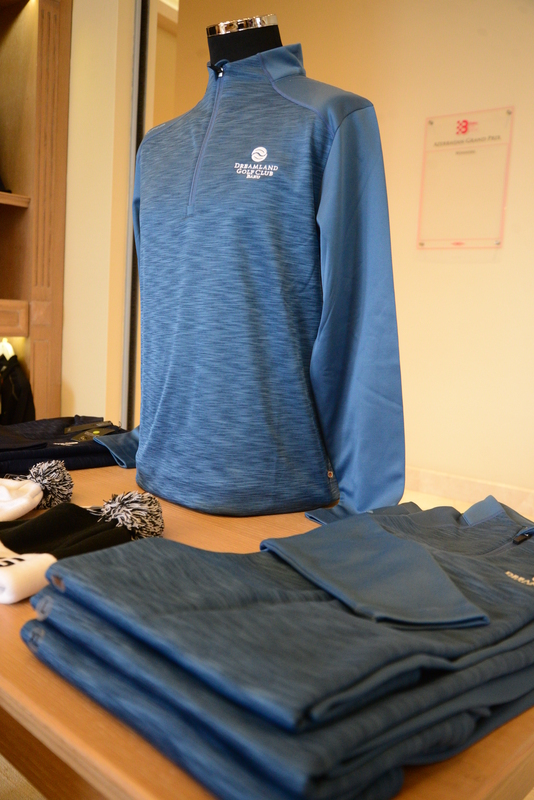 Our Golf Shop stocks all golf equipment, clothes and shoes from today’s industry leaders so you can dress and feel like the pros, even before you venture to the course! 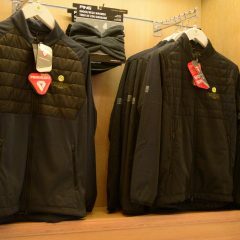 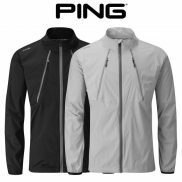 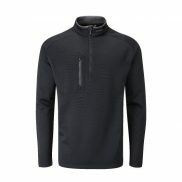 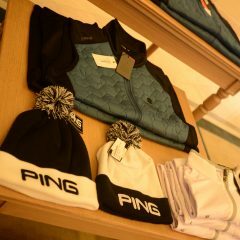 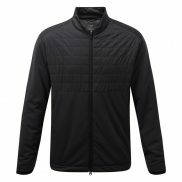 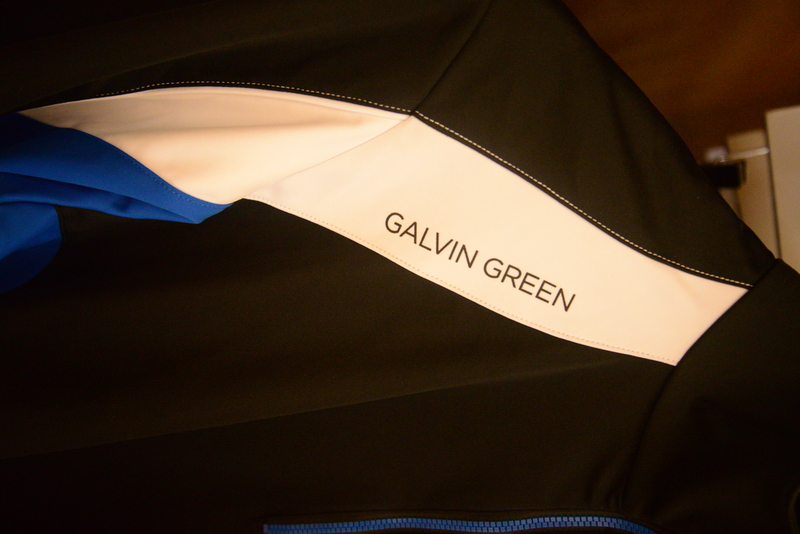 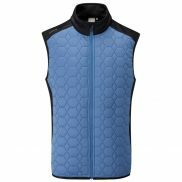 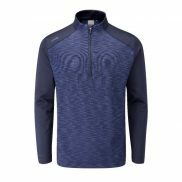 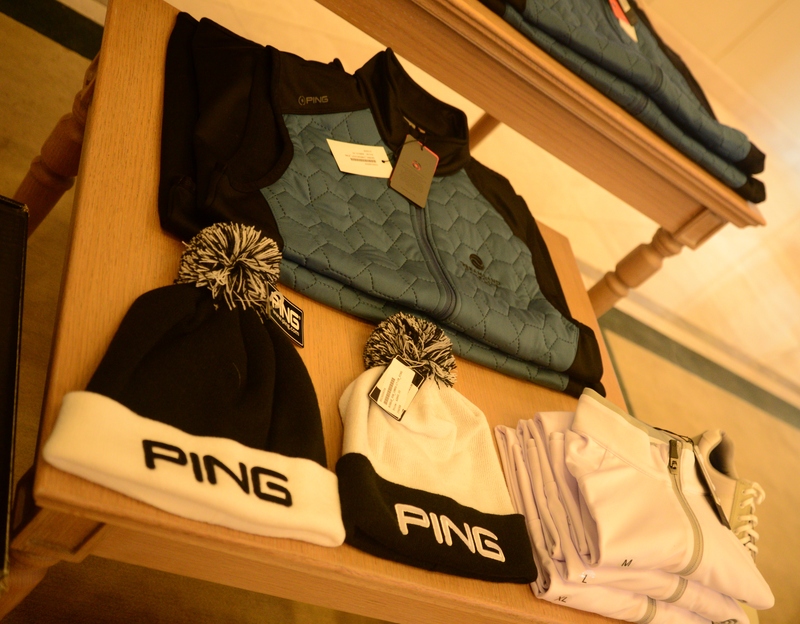 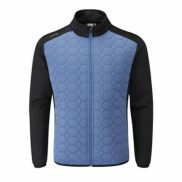 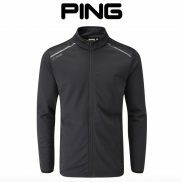 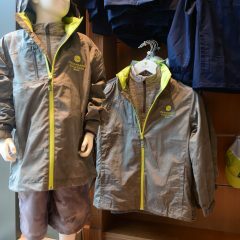 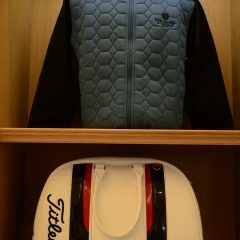 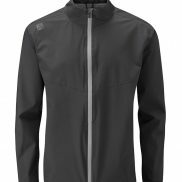 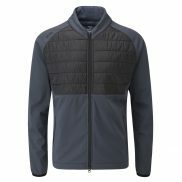 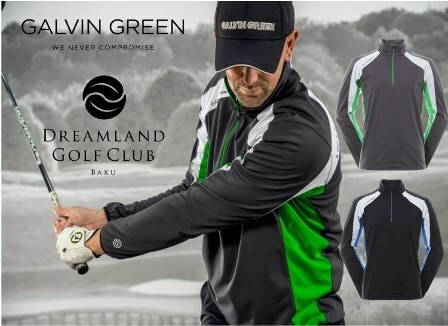 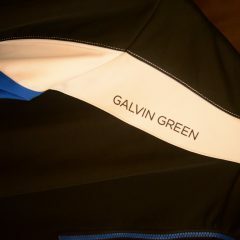 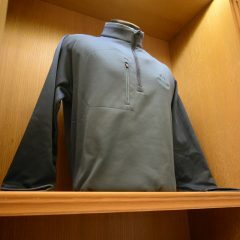 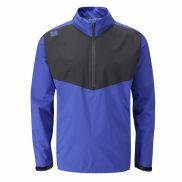 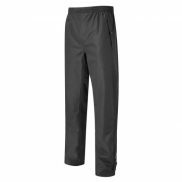 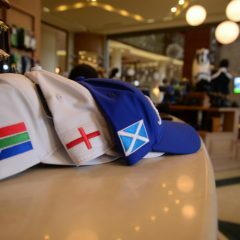 Galvin Green, PING, Ralph Lauren, FootJoy, Crestlink, Unogolf, Greg Norman for gents and ladies are all available, whilst younger players can step out in confidence with the latest range of styles from Garb. 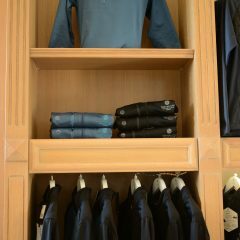 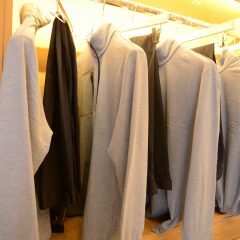 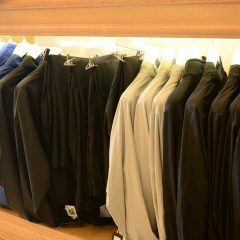 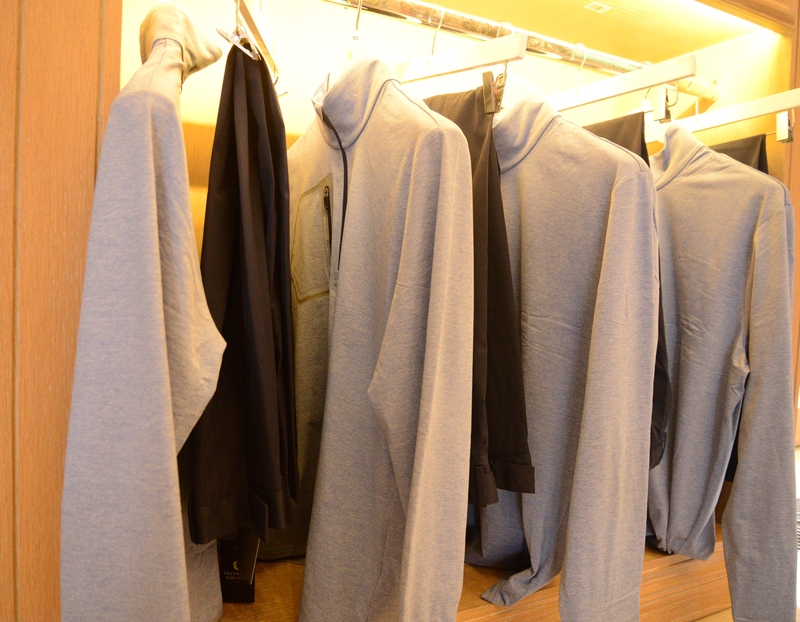 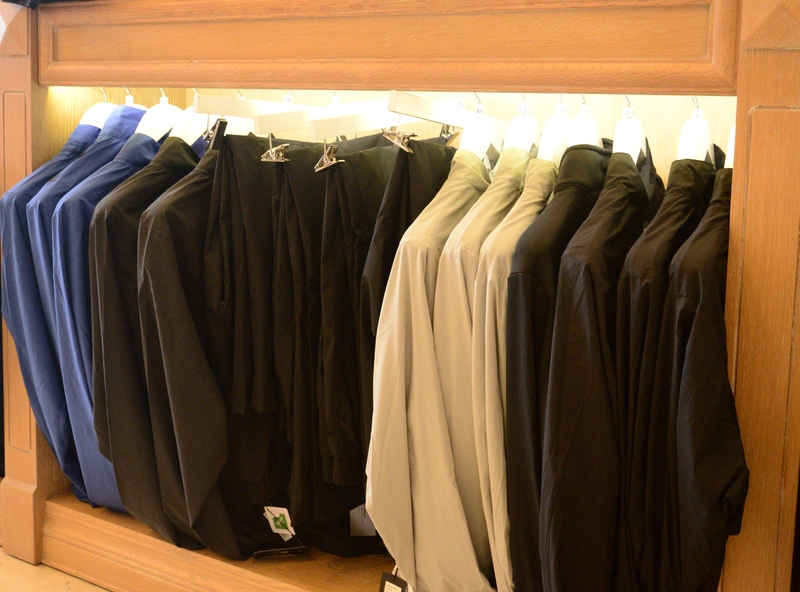 Our apparel range is selected with fashion in mind, with luxuriously breathable fabrics for shirts, skirts, trousers, headwear, which come in a range of styles and colors to suit your taste. 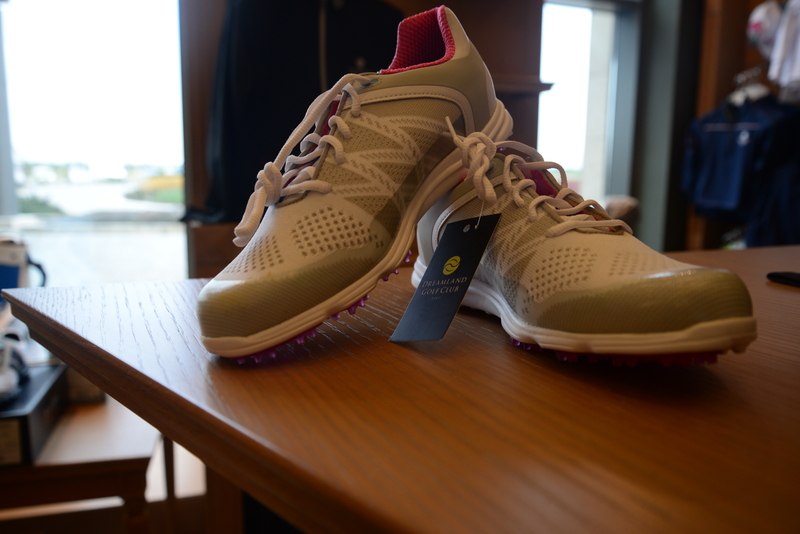 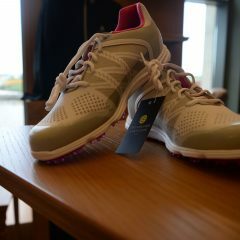 Using the latest technology to enhance stability we offer the FootJoy range of shoes. 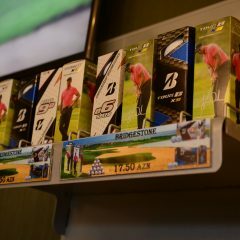 If you are looking for attractive eyewear you may choose from our Henrik Stenson and Bolle collections. 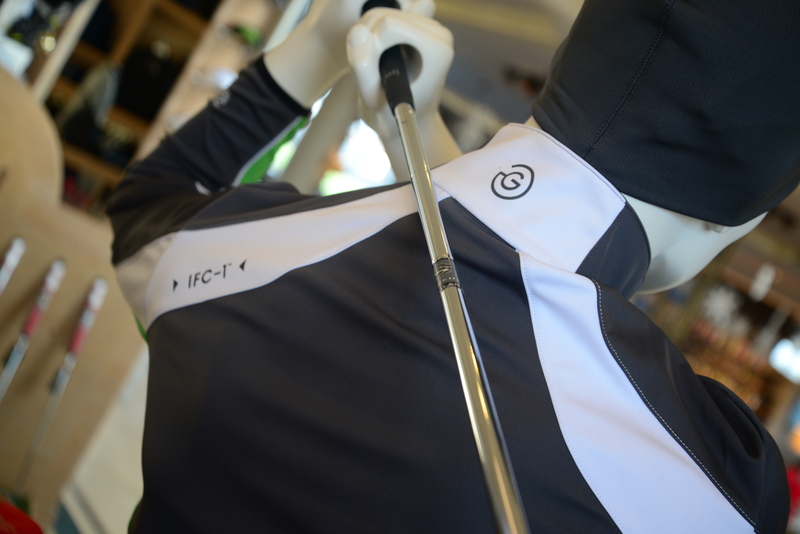 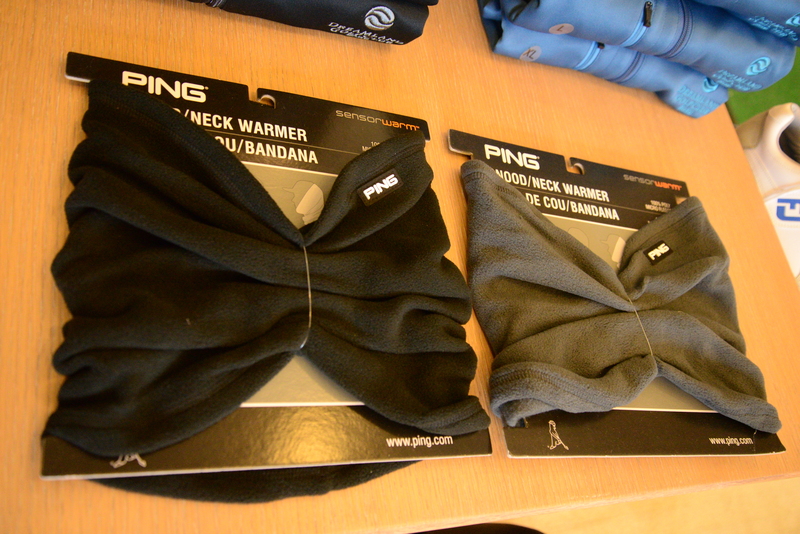 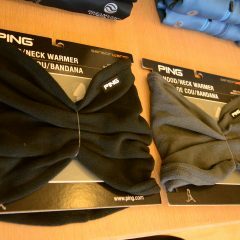 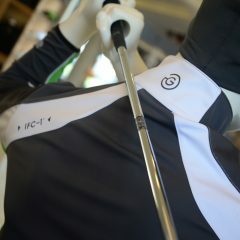 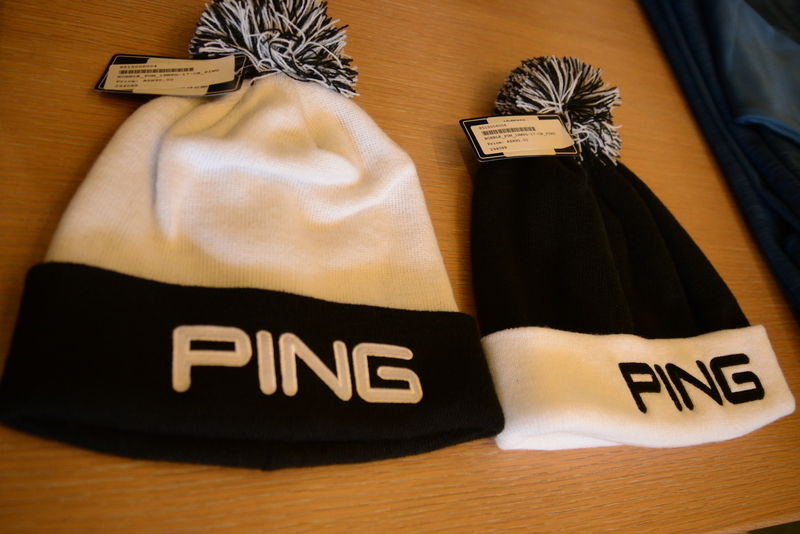 Be sure to make use of our Custom Fitting service provided by our PGA golf professionals. 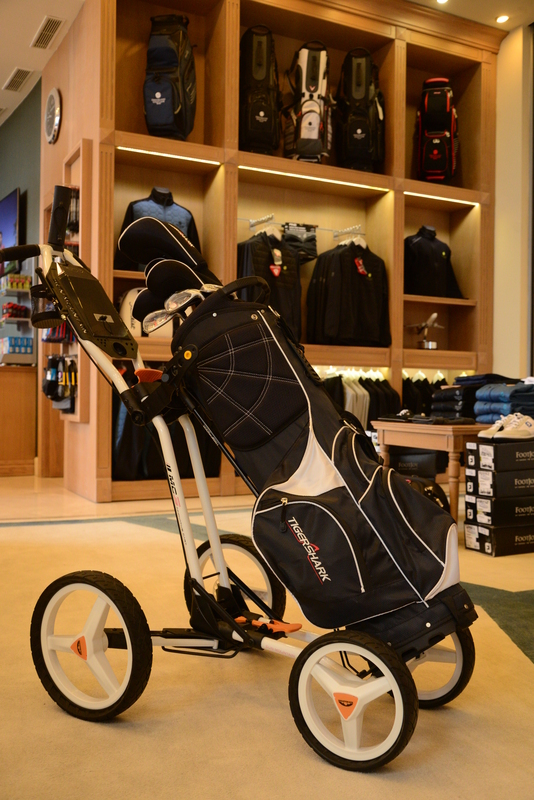 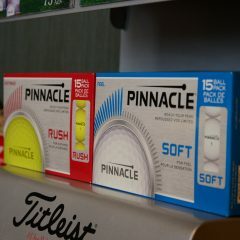 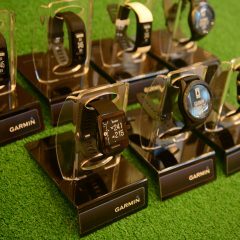 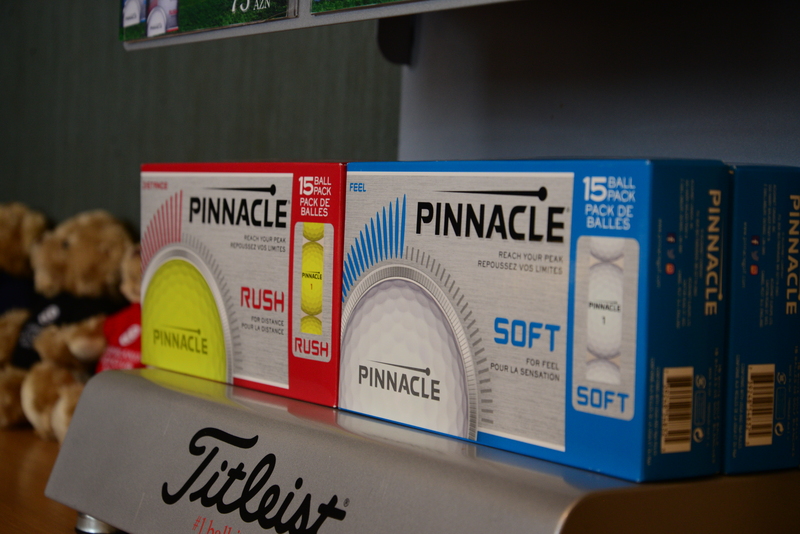 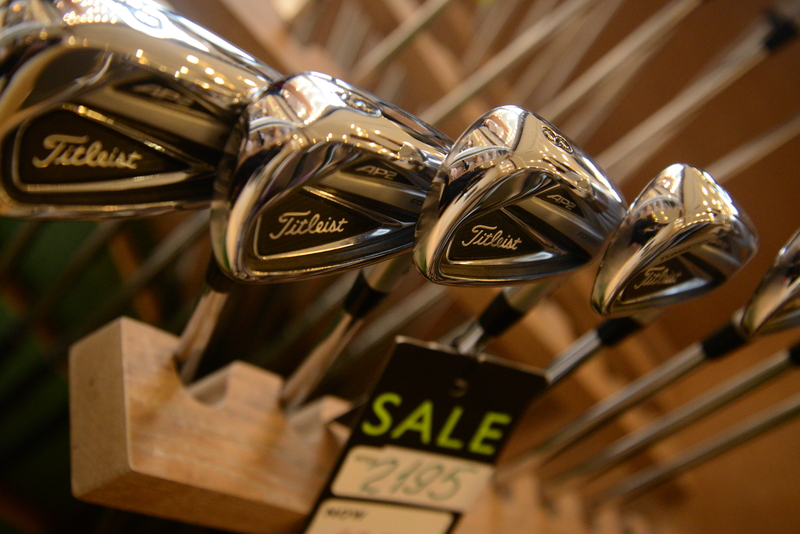 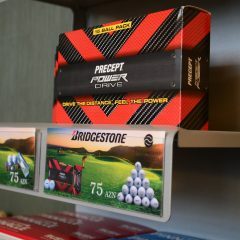 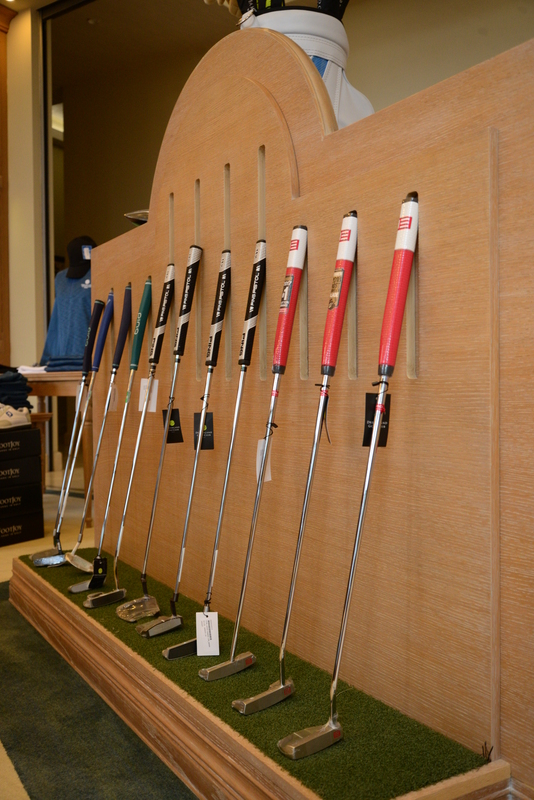 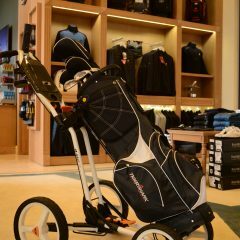 With so much equipment to choose from we are here to help make sure that your next purchase really does suit your game. 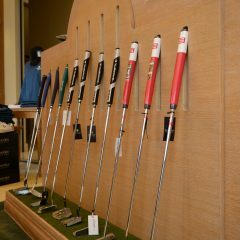 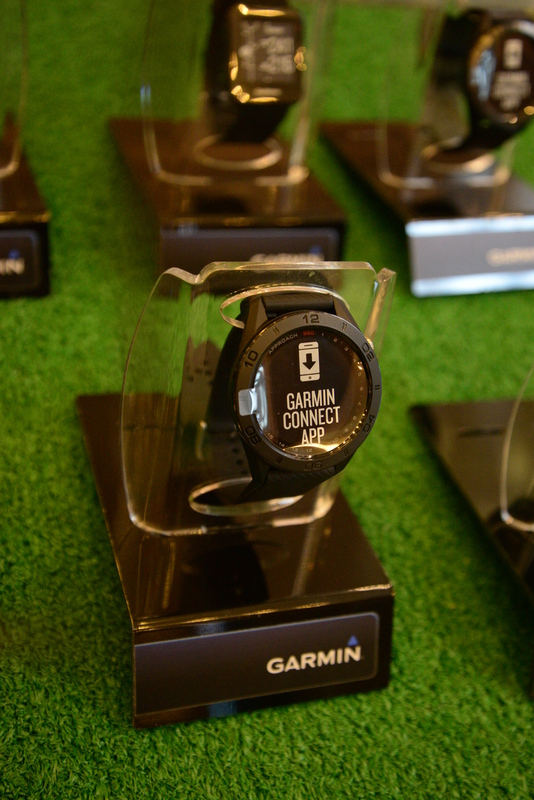 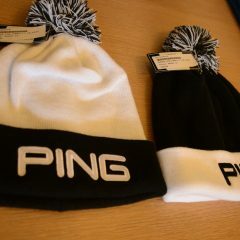 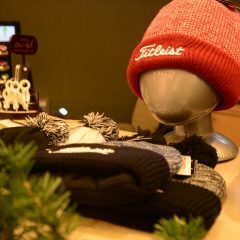 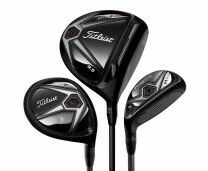 Current offerings include Titleist, Ping, Callaway and Scotty Cameron putters. 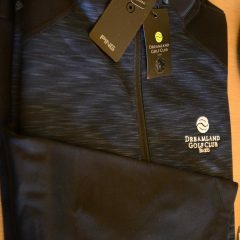 Supported by our brand partners, Dreamland Golf Academy stages seasonal fitting days that allow you to try the latest technology and help you make your final decision. 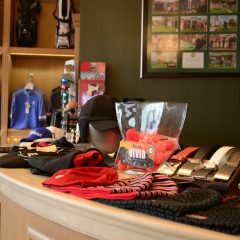 Embrace golf as a lifestyle and accessories your wardrobe with a range of bespoke gifts including, money clips, key rings, cufflinks, and a range of custom-embossed cigar cases. 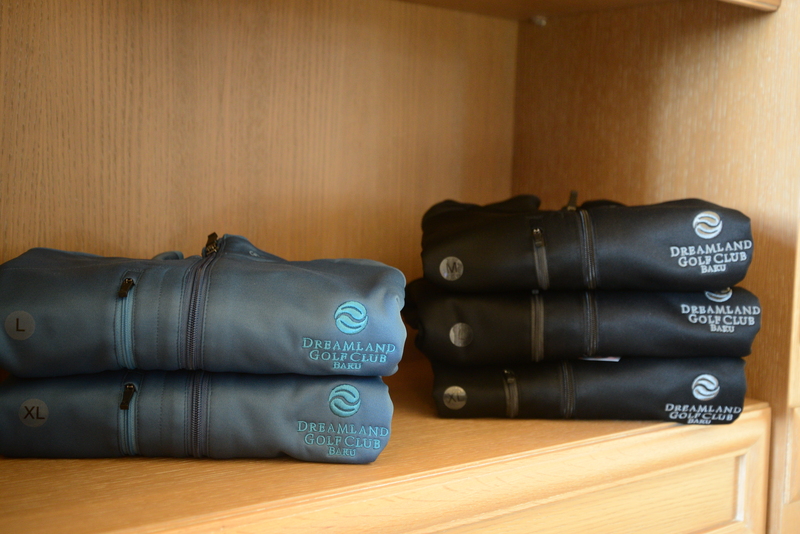 Our exclusive range of Dreamland travel luggage is sure to compliment any journey. 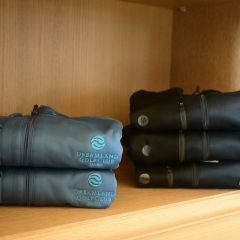 Made out of the softest buttery leather it includes midnight black wash bags, dark tan weekend bags and smaller items like wallets and folders. 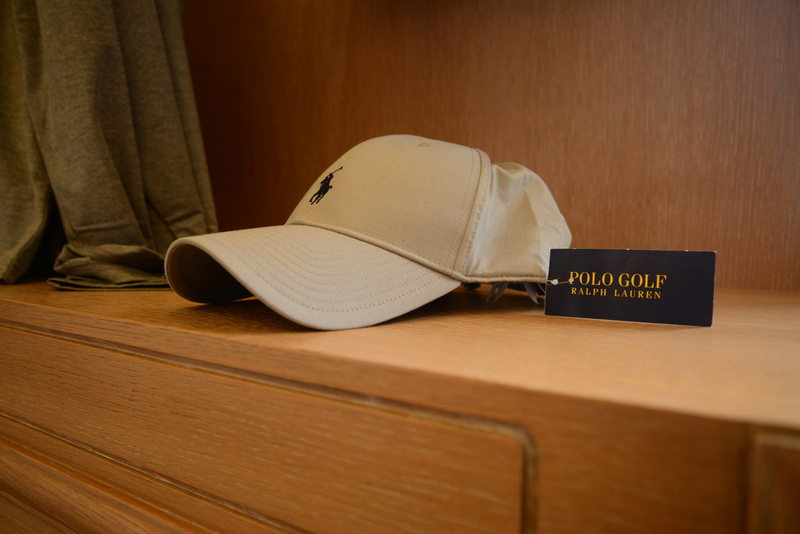 Each item comes subtly branded, appealing to those with refined taste. 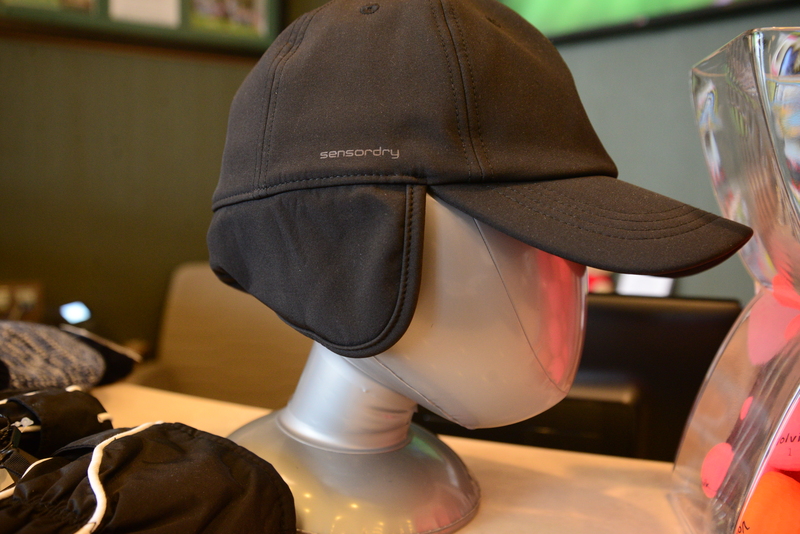 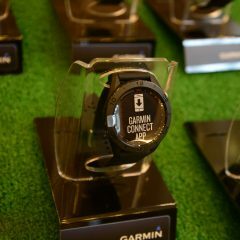 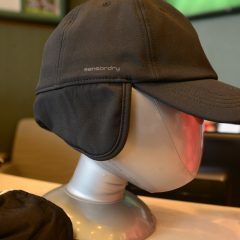 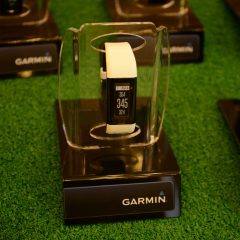 If you’re planning a corporate day, give your guests the VIP experience with company-branded caps, t-shirts, gifts, golf balls, and on-course furnishings. 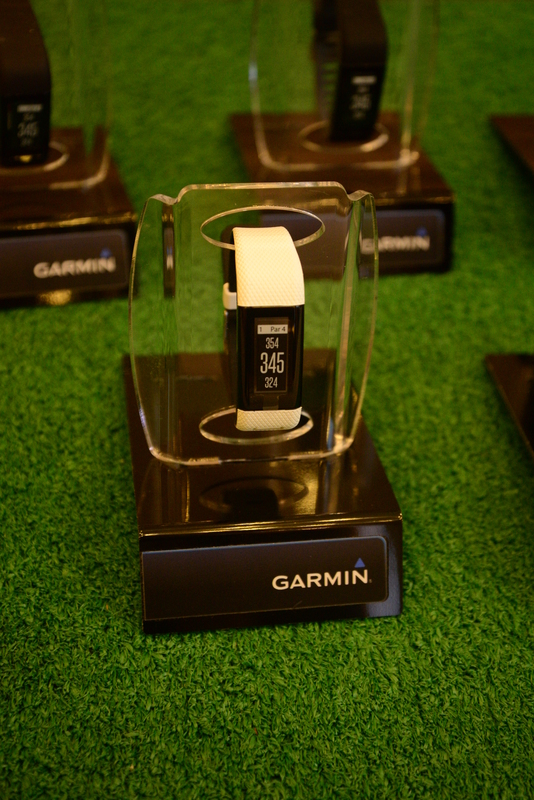 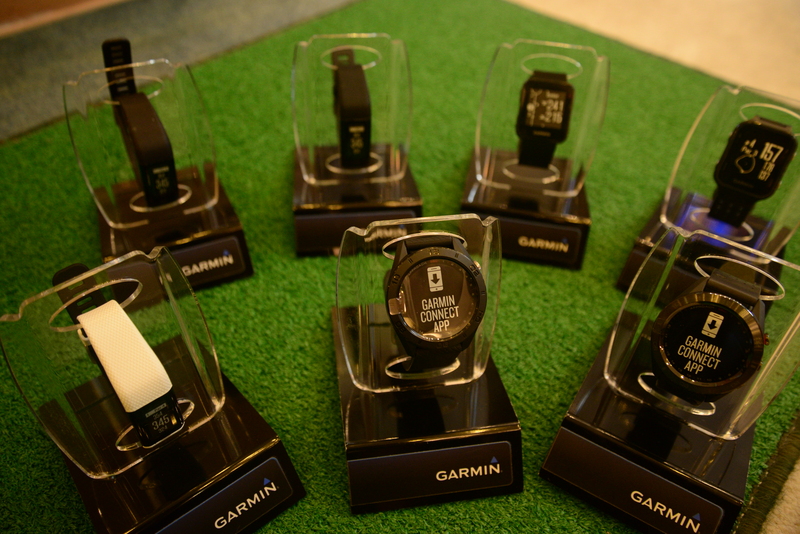 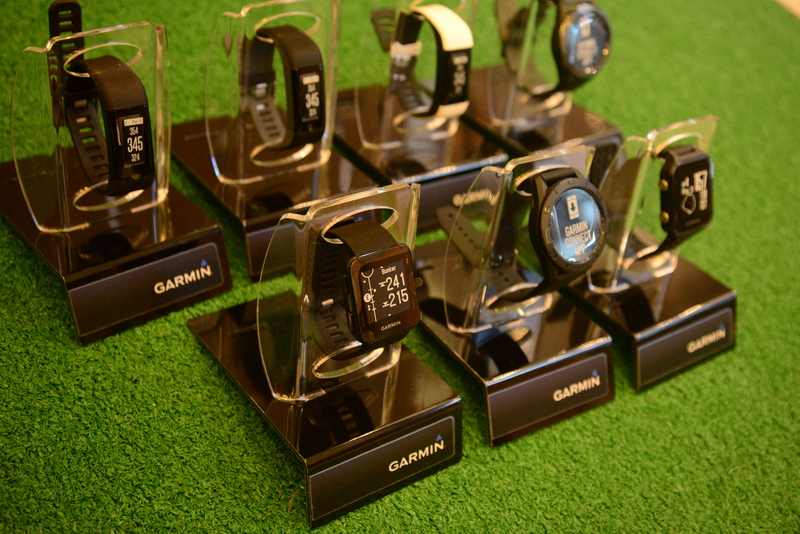 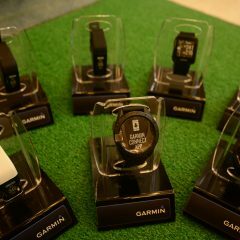 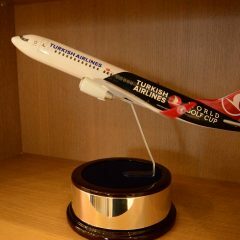 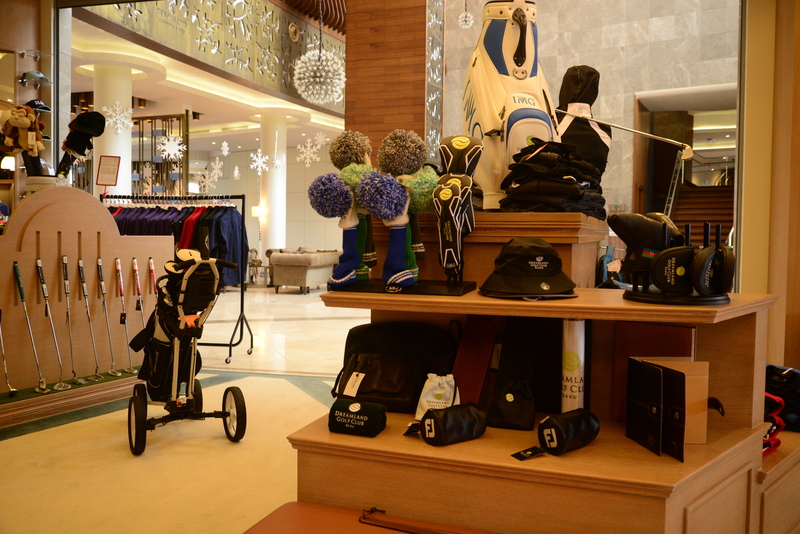 Recognize your guests’ achievements on the day with personalized prizes, certificates and tournament trophies. 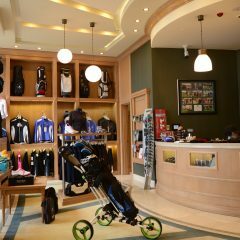 Just email our golf events team who will tailor a solution to meet your needs. 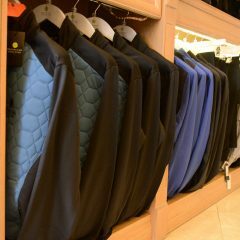 If you can’t find something you’re looking for, just ask our friendly staff who will be happy to help. 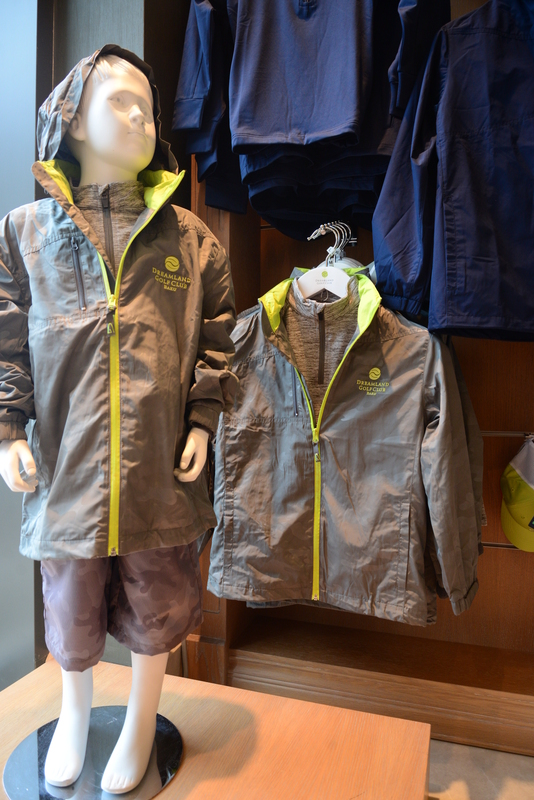 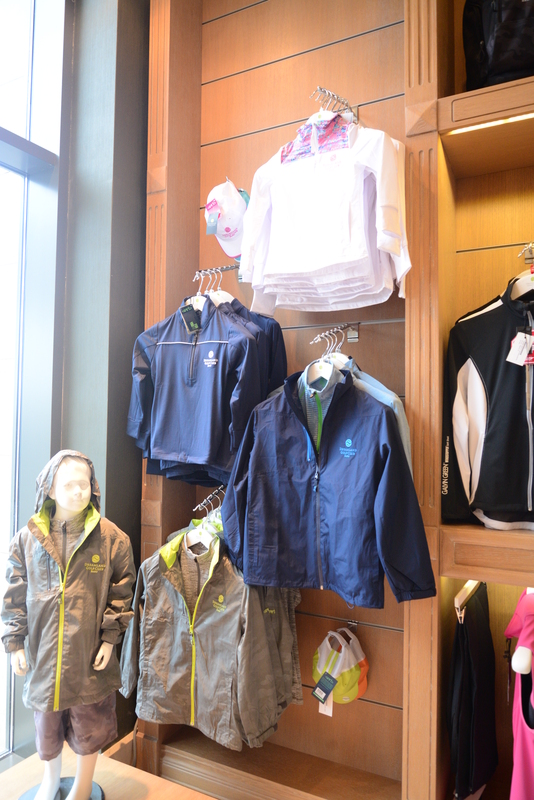 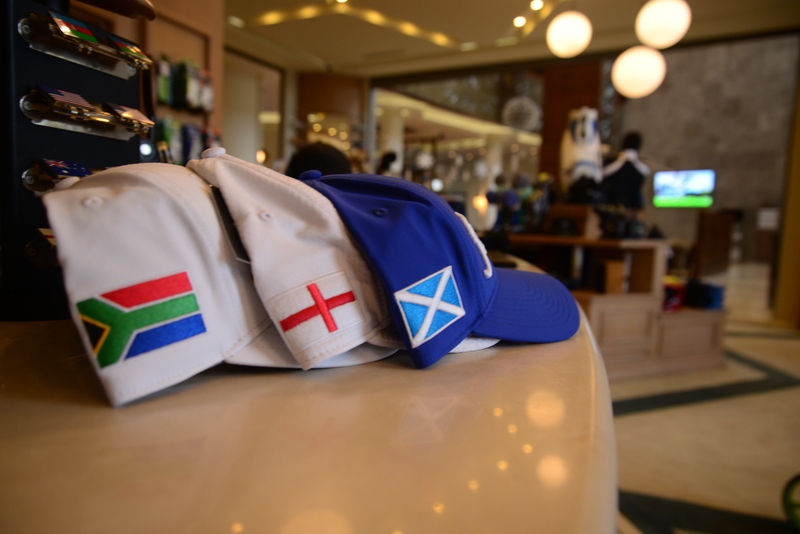 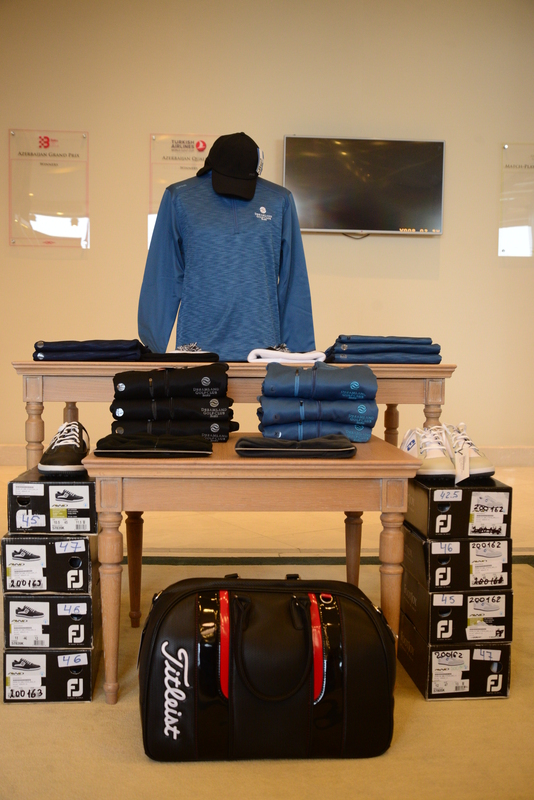 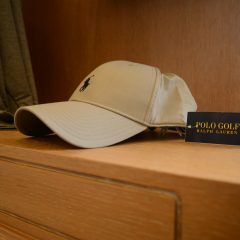 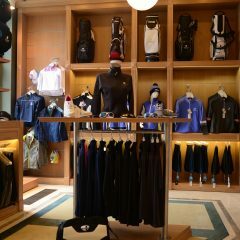 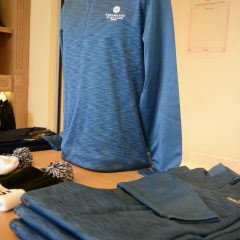 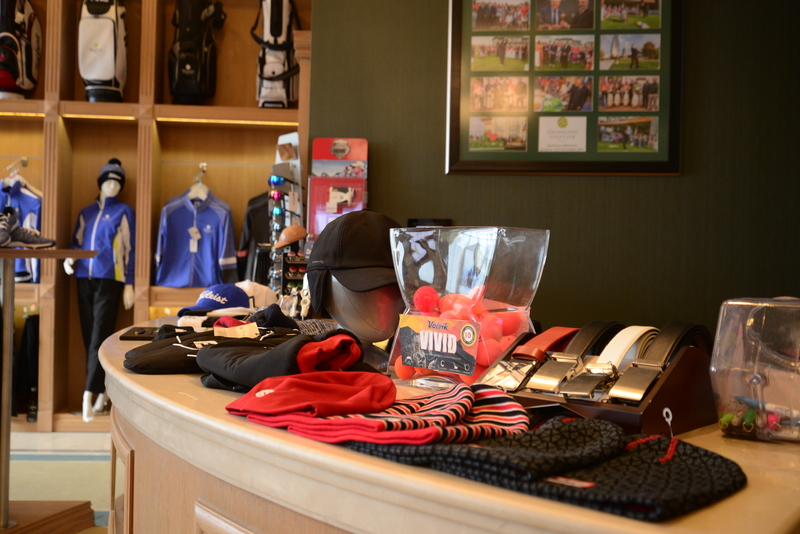 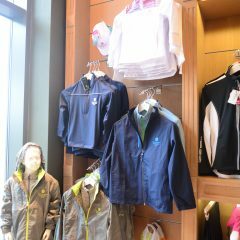 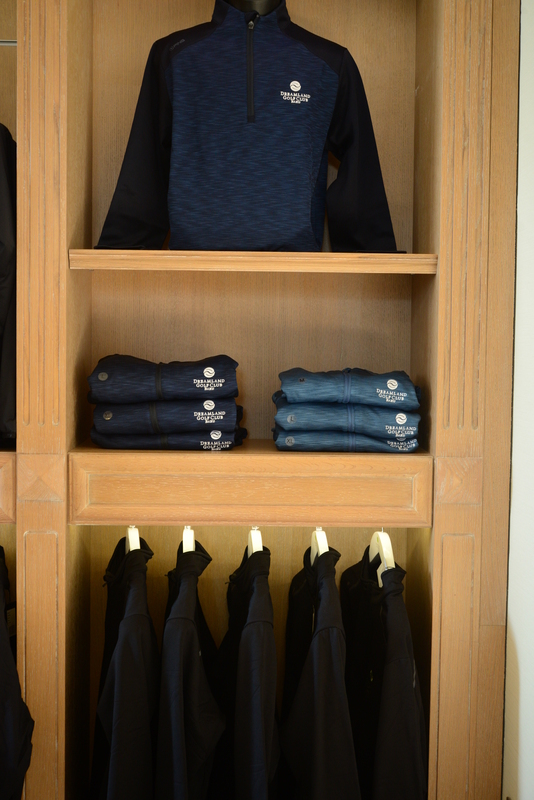 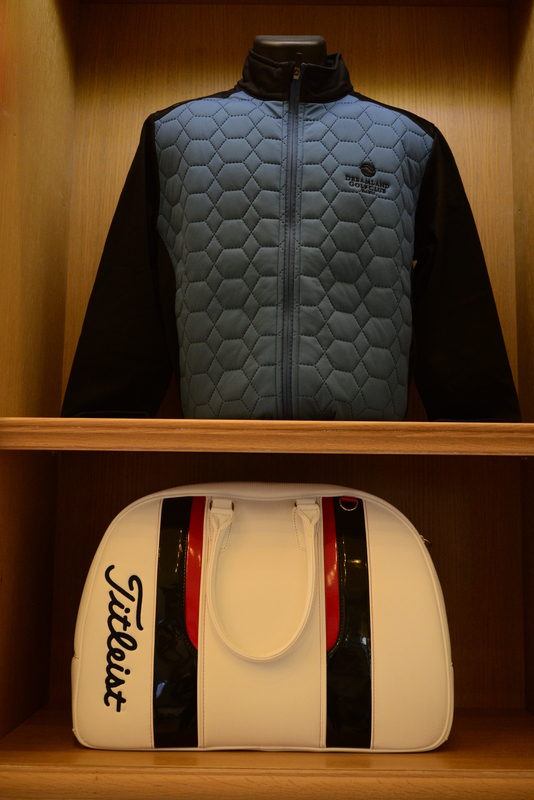 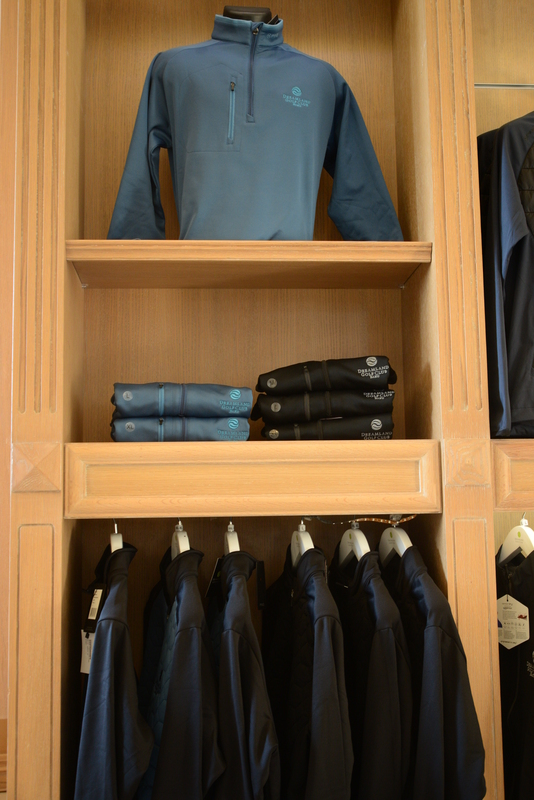 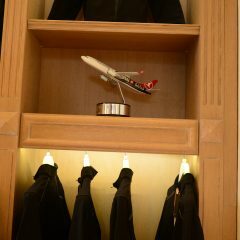 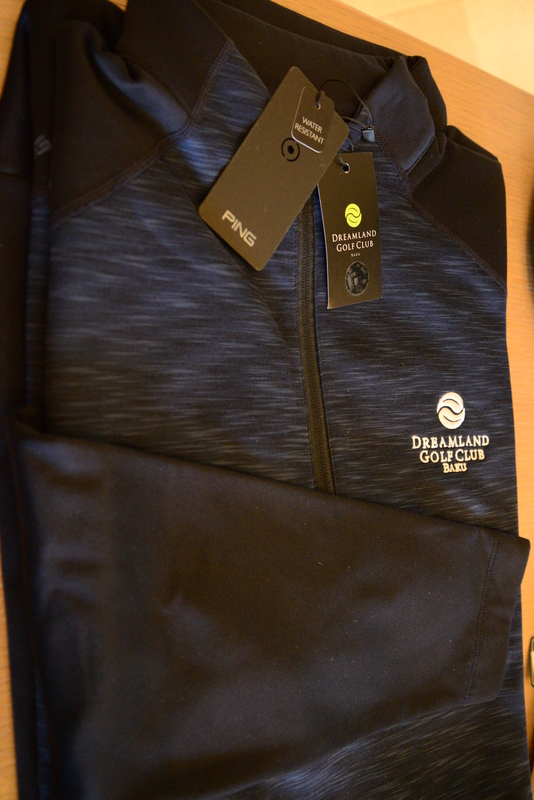 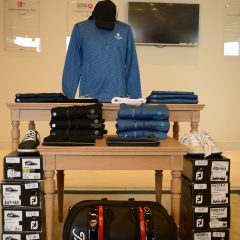 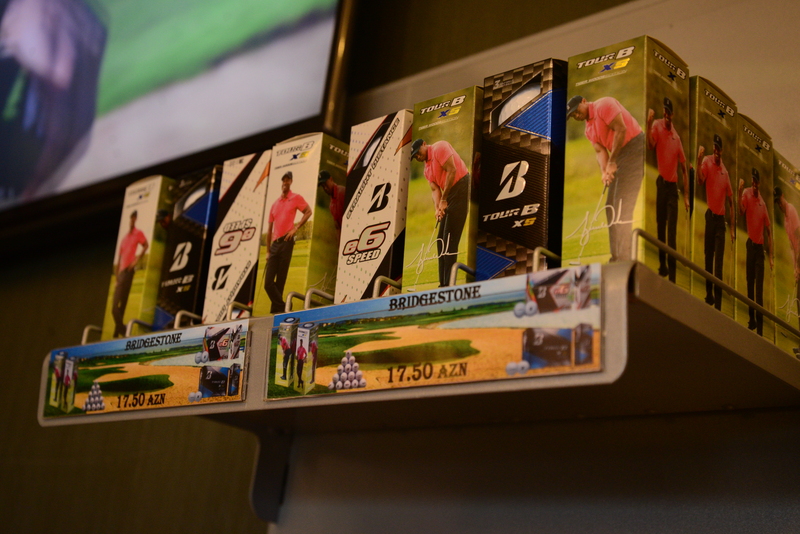 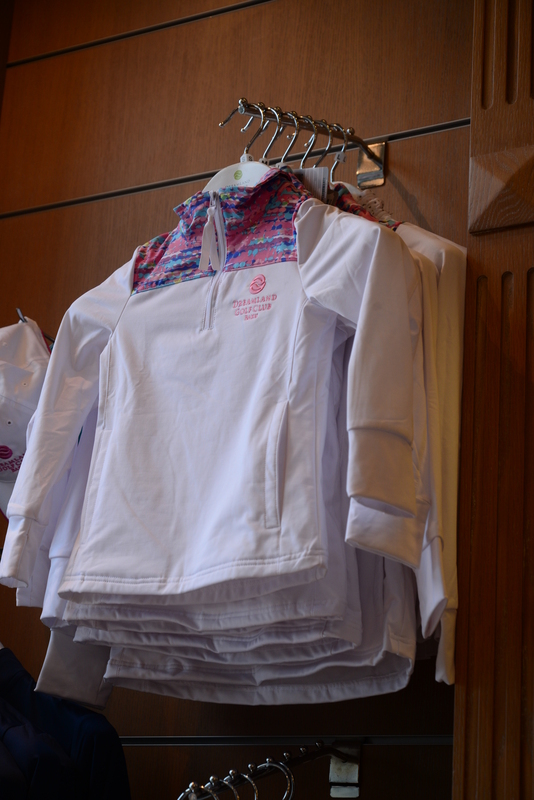 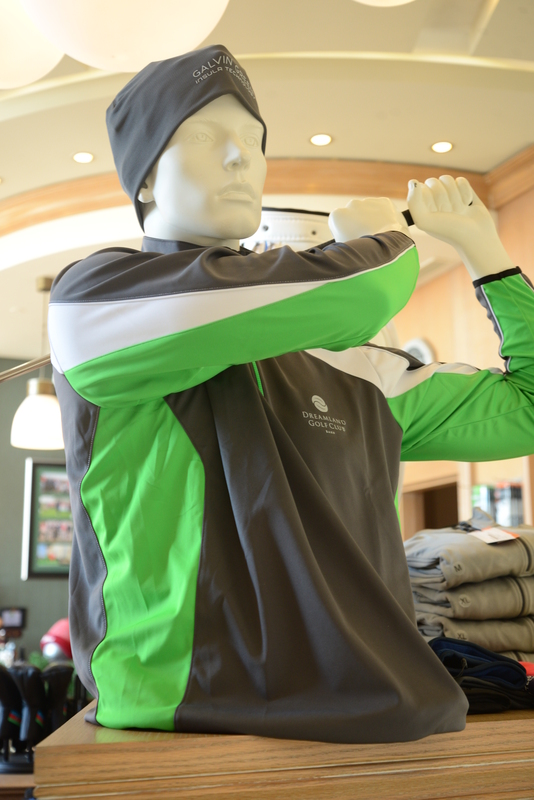 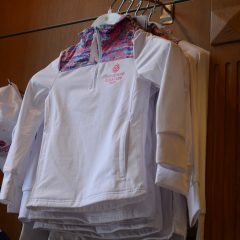 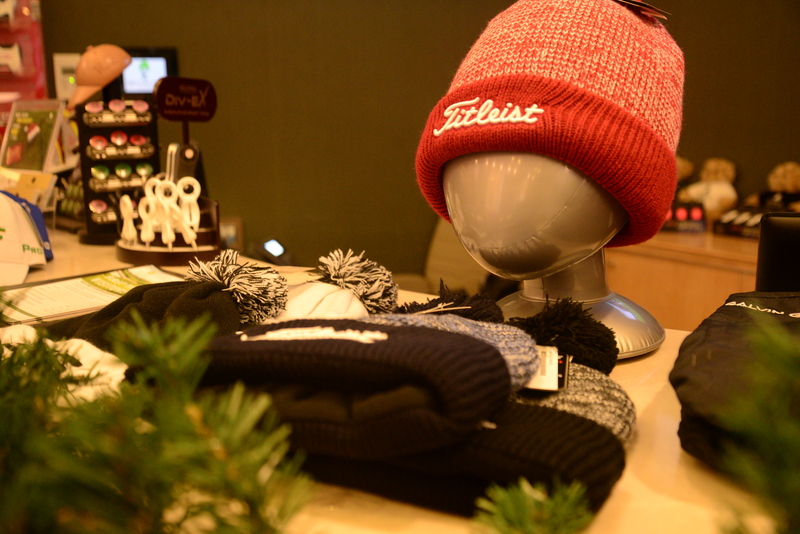 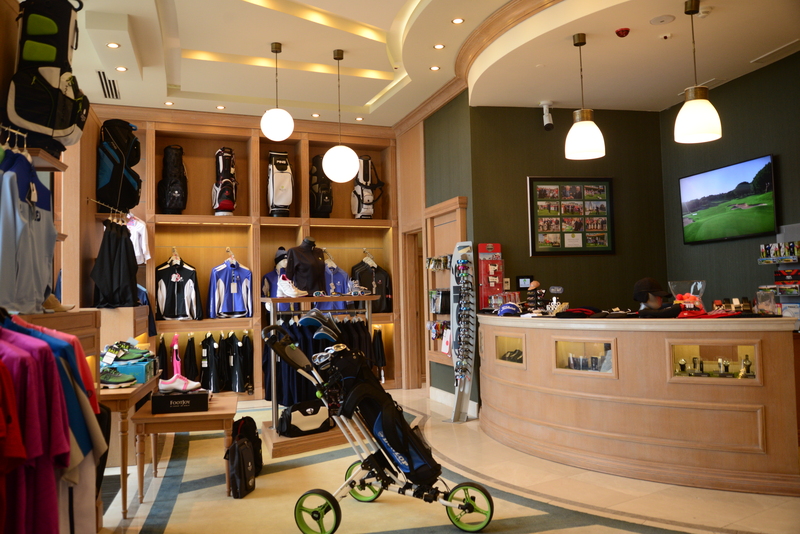 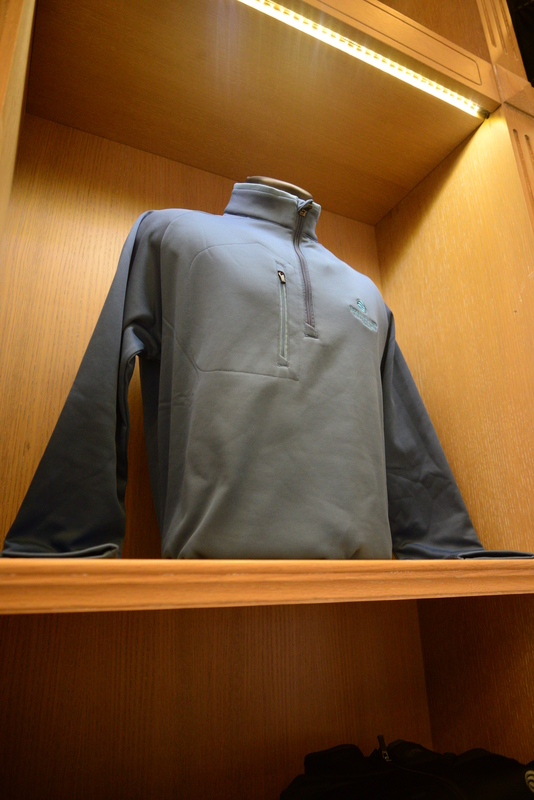 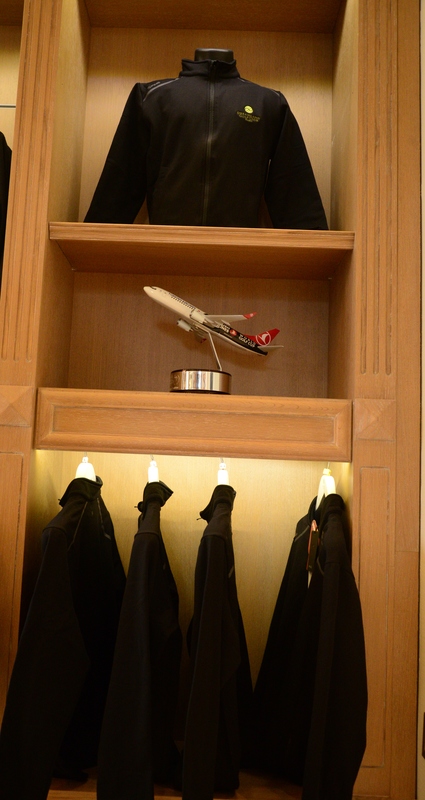 The Dreamland Golf Club shop is open daily, located just inside the Clubhouse entrance. 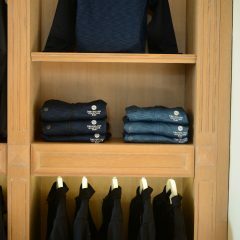 We look forward to greeting you. 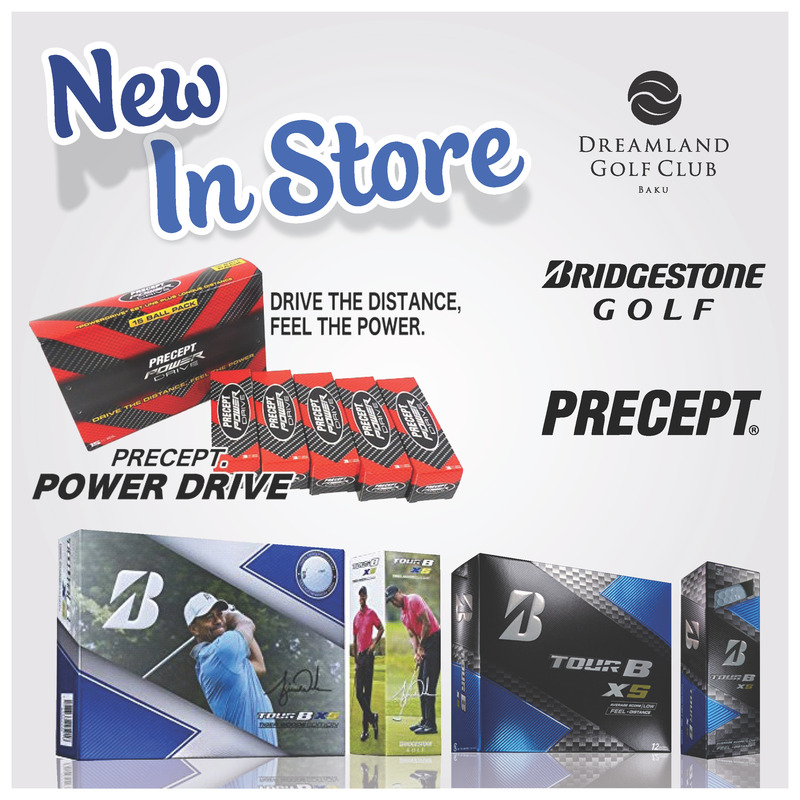 For further information email our retail department.